Whether you are a senior citizen or you care for one, you understand the importance of good hygiene. Unfortunately, taking a bath or shower can be difficult for elderly people. With a Raz shower chair, bath time won’t have to be scary. We have put together a comprehensive list of Raz shower chair reviews to help you make an informed purchase. Let’s discover the pros and cons of five different modes of Raz shower chairs. Public perception of the 2300 RAZ-AT Rehab Shower Commode Chair is good. That makes sense, as this chair has a tremendous number of features. Most reviewers find the chair to be simple to maneuver and easy to clean. Many also rave about the comfort of this rehab-commode chair, reporting very few incidents of patient discomfort or injury. Of course, the high price tag on this chair catches some individuals by surprise, but most say the titling features and commode design are worth the expense. The 2300 RAZ-AT comes in two sizes, making it optimal for either small or large patients. The chair also has adjustable-tension polyester fabric, which helps prevent patient skin chaffing and sores. Even better, the design of the commode pan helps control spills and spray back, making it simple to empty and clean. The headrest is easy to clean as well. 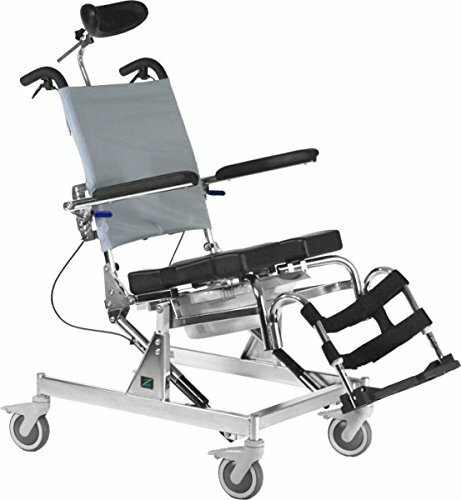 The tilt motion is full-range, allowing caregivers to reach most of the patient’s body without difficulty. The chair’s steel frame comes with a 2-year warranty, which is decent in the industry. Other parts, however, only have a 1-year limited warranty, which isn’t as long as some other chair manufacturers offer. Whether caregivers love or despise a shower-commode chair, they are generally forthcoming about sharing their opinions online. With the Z201 JAZ-SP Rehab Shower Commode Chair, reviews are mostly positive. Most caregivers love that this chair is a breeze to keep clean. Many caregivers also appreciate the soft, foam construction. Some, however, find removing the commode pan to be a bit difficult. Still, the pan’s design mostly prevents spills and splashes, making this chair an ideal option for busy caregivers. The Z201 JAZ-SP Rehab Shower Commode Chair is designed with comfort in mind. The soft foam construction helps prevent patient injury. The optional positioning straps hold the patient in an ergonomic position. The self-propelling feature also makes moving this chair a breeze. While this chair has a commode pan release handle, removing the pan can be tricky. Like the other Design Inc. chairs, the RAZ-SP Rehab Shower Chair has a well-earned reputation for quality and functionality. Caregivers love how easy this chair is to clean. They also appreciate the chair’s design, which keeps patients secure and safe. Some, however, find the locking mechanisms to be difficult to reach. Still, these complaints aren’t common. Overall, caregivers find this chair to be a positive addition to their care repertoire. 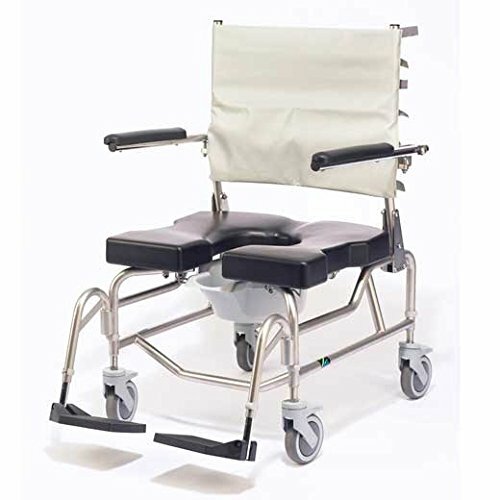 The RAZ-SP Rehab Shower Chair holds both small and large patients securely in place. The molded seat and padded arms keep patients comfortable and help prevent injury. The commode pan is easy to access and simple to clean. Locking the seat and wheels may be difficult for novice users. With some practice, however, accessing all of this chair’s features seems to become second-nature. 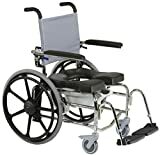 Most reviewers express positive feelings about the RAZ-SP600 Rehab Shower Chair. Because the chair is simple to clean, caregivers find it to be optimal for busy care centers. Also, the molded-seat construction helps prevent patient injury, garnering this chair stellar reviews. Some caregivers, though, balk at the chair’s high price. 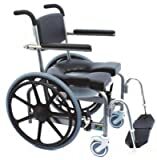 he Z260 RAZ-SP600 supports patients who weigh up to 600 pounds, making it the strongest Raz Design Inc. product we reviewed. Like the other chairs on this list, this one holds patients firmly in place. 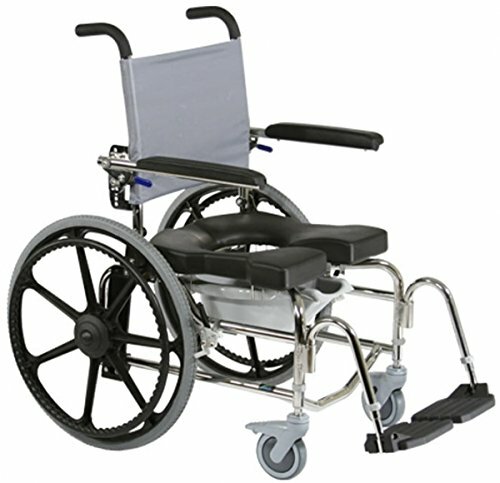 The locking design and adjustable components also make it easy to position patients. 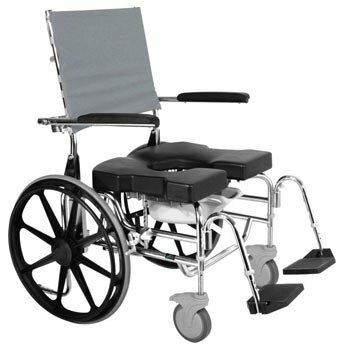 While all Design Inc. chairs are comparatively expensive, the Z260 RAZ-SP600 Rehab Shower Chair is one of the more expensive ones. Also, like the other Design Inc. offerings, most parts on this chair have only a 1-year limited warranty. The frame, however, does offer 2-year protection. While Raz shower chairs are some of the most expensive on the market, the investment is worthwhile. The five models of chairs feature innovative designs that prioritize safety and comfort. They are also easy for caregivers to use and clean. 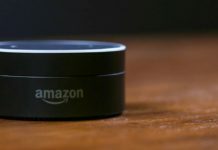 The company offers exceptional customer service and backs up its products with a limited warranty. Raz Design Inc. has several shower chairs, each one having slightly different options and advantages. Generally, though, these chairs keep individuals safe so they only have to worry about maintaining good hygiene. The benefits of keeping clean are difficult to overstate. Many studies conclude that clean patients are often happier than those who feel a lag in hygiene standards. Also, recovery is generally quicker in clean patients. When your patient uses a Raz Design Inc. chair, he or she usually does not feel vulnerable in the shower. The molded, padded seats and adjustable backs firmly secure patients of different sizes in place. The accessible commode pans are also simple to use and easy to clean. These chairs also come with a limited warranty, allowing caregivers to purchase with confidence. 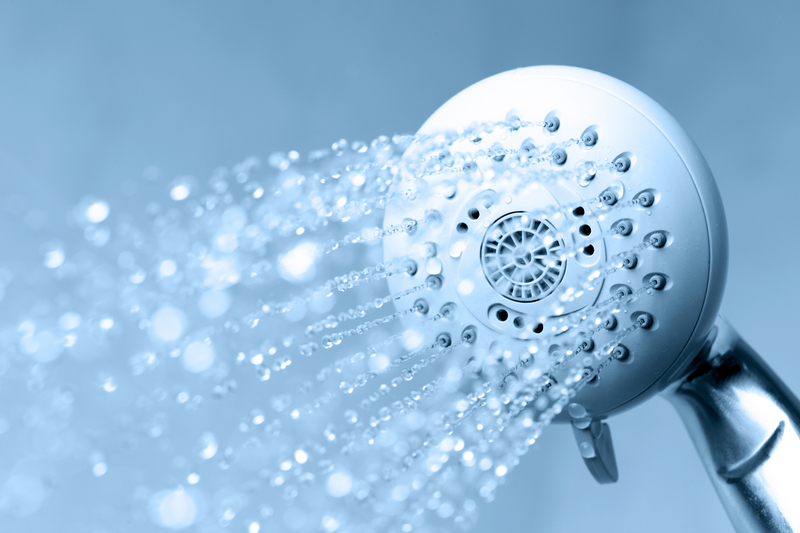 As individuals age, bathrooms and shower areas often become dangerous places. Still, seniors don’t want to forego basic hygiene. To stay safe while bathing, aging persons often require some assistance. Raz Design Inc. has a complete line of shower assistance chairs. 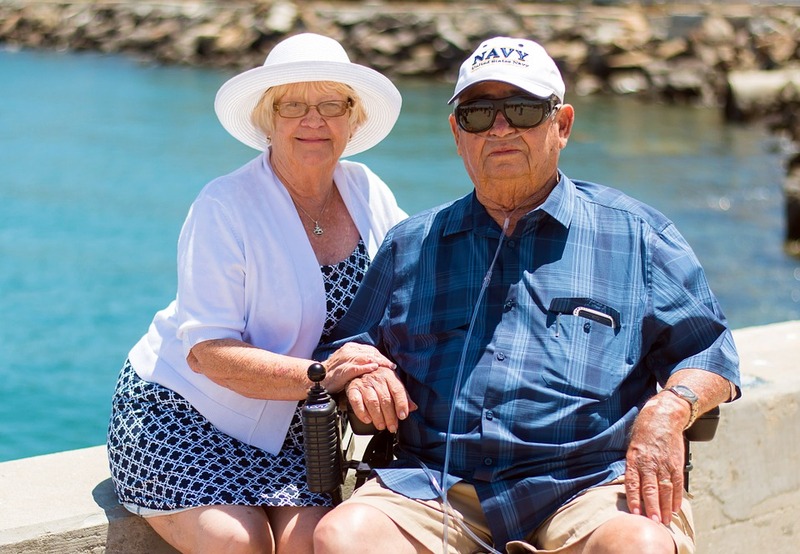 With the help of a caregiver, seniors can strap securely in place on a comfortable chair. By doing so, they lower the possibility of getting hurt. Safety is what the elderly are after. Raz Design Inc. has a variety of shower chairs. The company’s offerings rate highly in patient safety and comfort. All chairs have commode pans that resist spills and splashes. Here, we look at some of the features of each Raz Design Inc. chair. While our lists are not comprehensive, they should give you a decent idea about the functionality of each chair. We also carefully considered online reviews when ranking each shower-commode chair. 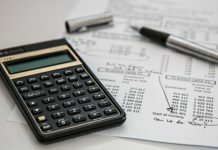 While we tried to eliminate outlier reviews, we have included some real-world advantages and drawbacks of each chair. We also assigned each chair a rating on a five-point scale. When purchasing a shower chair, patients often consider Duro-Med. While Duro-Med makes shower chairs, the comparison with Raz Design Inc. chairs stops there. Duro-Med chairs are often lightweight and flimsy. They lack many of the safety features that are standard with Raz chairs. They also don’t include the same commode pan anti-splash features or skin-protection materials. Still, Duro-Med chairs are vastly less expensive than their Raz counterparts. Nonetheless, for caregivers who can afford a more expensive chair, Raz is the clear choice. There is no such thing as being too safe, especially when it's your health and safety on the line. So while we're on the subject of shower/bath safety, you should consider these additional accessories to support you in the bathroom and save you from potential expenses and trips to the hospital. Raz shower chairs are comfortable and strong. Since they come in a variety of sizes and weights, the perfect Raz chair exists for most patients. Overall, Raz shower chairs are probably the best shower chairs on the market. Do you use a Raz chair? Think we missed something in our review? Let us know your opinions or questions in the comments below. Shower chairs or benches are a necessity when it comes to elderly folks with limited mobility living independently in their own homes. They're a convenience that even the most stubborn grandparents would love to have. In that spirit, Raz Shower Rehab chairs are among the best choices for shower seats with their sturdy and reliable build.